United Airlines has announced that its seasonal service between San Francisco and Auckland, New Zealand will resume on Sunday, 29th October. United Airlines and Star Alliance partner Air New Zealand have launched a new microsite, available at united.com/airnz, that provides information on both carriers as well as destination inspiration and tips related to travel to New Zealand and the U.S. United will operate its SFO-AKL route six days per week from October 29 through December 17 and then daily through March 22, 2018. 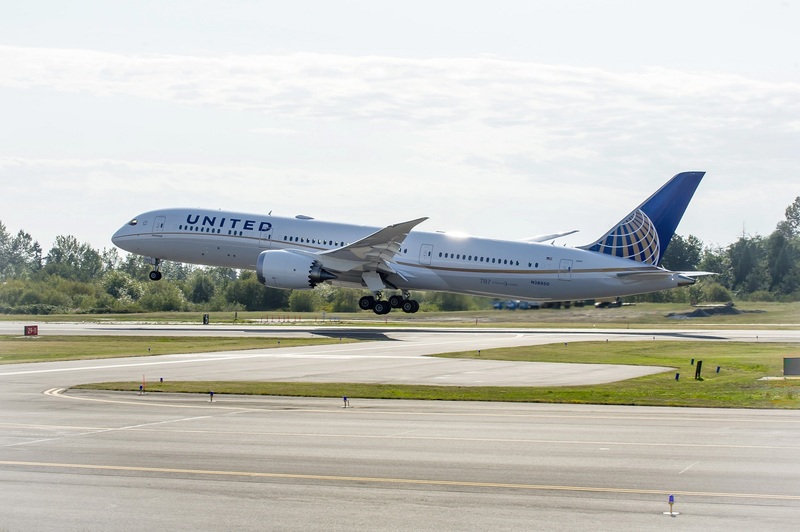 "Together with our Joint Venture partner Air New Zealand, United is excited to provide customers with convenient travel options between the U.S. and New Zealand," said John Gebo, senior vice president of alliances for United. "New Zealand's summer season is a popular time for travellers to enjoy New Zealand, and we are pleased to offer the larger Boeing 777-300ER aircraft and the all-new United Polaris business class seat for our customers travelling between San Francisco and Auckland." The United and Air New Zealand partnership makes it easy for customers to travel to Auckland, where Air New Zealand's Auckland hub connects to a network of more than 20 routes across the North and South Islands of the country. 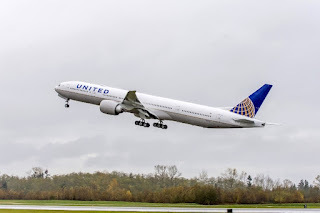 For customers travelling from AKL to SFO, United has timed this flight to connect at SFO with an extensive network of service throughout the U.S., Canada and Latin America. 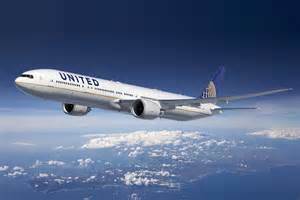 United operates more than 280 daily flights from SFO to 65 airports across the U.S. and 22 international destinations. United's SFO-AKL route is operated by its newest aircraft, the Boeing 777-300ER. With a focus on providing a more tranquil journey for customers, the new cabin design on United's 777-300ER fleet features LED mood-lighting to complement sleep and assist with time-zone changes as well as textured and softer touch materials, which not only provide a more premium feel, but also absorb aircraft noise and other sound within the cabin. United Polaris business class features a reimagined, sleep-enhancing experience for intercontinental travellers, including a custom-designed, exclusive-to-United seat. Each United Polaris seat offers direct access to the aisle, 180-degree flat-bed recline and up to 6 foot 6 inches of bed space.